Whether you are reviewing a new IT vendor contract or negotiating new terms and conditions of an existing agreement, there are many key factors to consider. Most customers believe the primary factor in deciding on a vendor is the price, but there are specific provisions to look for to ensure your company is meeting industry standards and regulations. Too often, companies move from one vendor contract to another without proper planning, and most contracts favor the vendor. Therefore, many of the terms and conditions must be renegotiated by the customer to neutralize or amend them to benefit the customer. Most vendors will negotiate the terms of your agreement, but if not, you can find one who is amenable. If you decide to accept the standard contract terms without negotiation, you assume all the risk with little recourse. Trying to resolve a contract dispute at the time of a breach is less efficient than negotiating an agreement with appropriate protections before signing on the dotted line. Following are three tips to ensure your IT vendor contract protects your organization. 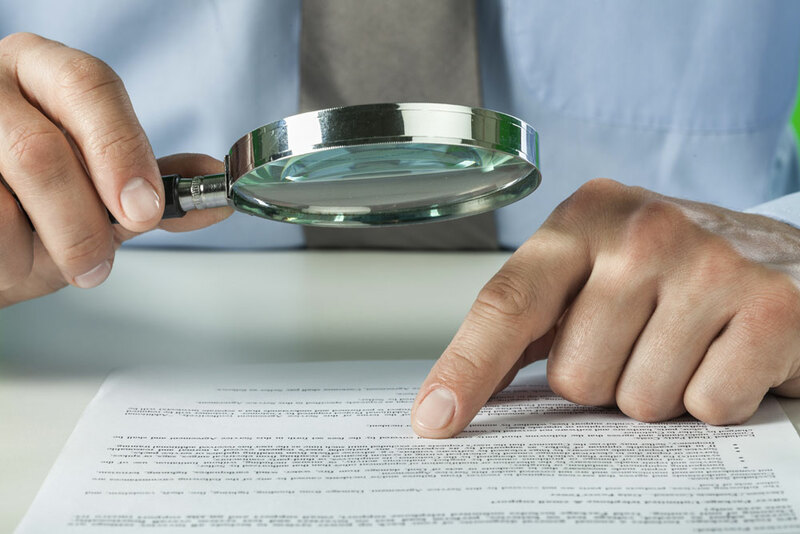 Conduct pre-contract vendor due diligence. Identify and evaluate risks and issues before they become problems. A critical component of managing third-party risk is the assessment of the vendor’s security practices and position before the signing any contract. Ensure that appropriate contractual requirements are in place. There are several critical areas in vendor contracts that require a review and may need negotiation. Some of the fundamentals include data ownership, confidentiality, data security, contract termination and wind-down, warranties, and pricing and payment. Be sure you understand the contract and ask for clarification of terms you may not comprehend or for additional terms you would like to include. Rushing the contract process or blindly signing agreements can result in lopsided arrangements that favor the vendor and are difficult to exit. Manage your vendor and the relationship. Once you have a vendor, the due diligence must continue. It’s normal to be optimistic about a new vendor, but the relationship may not remain positive. Making sure that your contract includes a sound termination provision and wind-down transition can save time, money, and discord in case the new vendor relationship does not work out as planned.